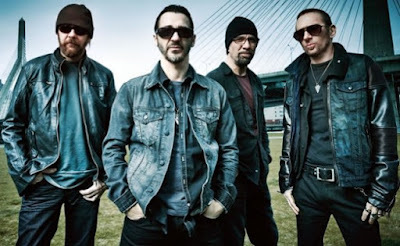 MetalRockNews: Godsmack release new song "Inside Yourself"
Godsmack release new song "Inside Yourself"
Godsmack new song, "Inside Yourself", is available for free download via the band's official web site. 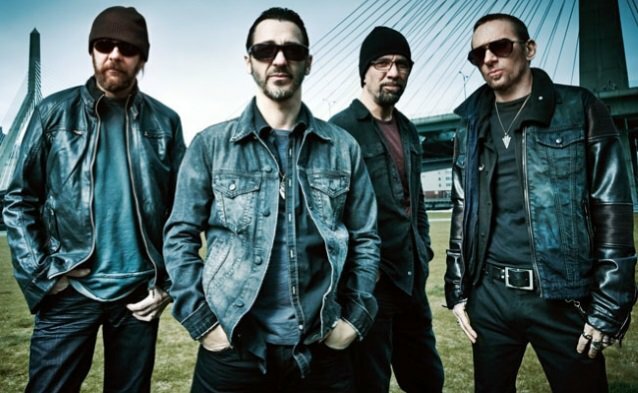 Frontman Sully Erna said: "To all radio stations, programming directors and, most importantly, our fans! Here's something fun we recently recorded just for you! Year after year, you have shown us nothing but love and loyalty by purchasing our music, playing our songs, and attending our live shows. You have all been a critical part of this band's success for the last 18 years, and it doesn't go unnoticed. So to show our appreciation, we would like to gift you our new song 'Inside Yourself' and say thank you for always having our back!" He continued: "This is a song about equality for all! Understanding that no one is worthless or any lesser than the next person. We are all equally important as human beings and should be treated that way. And for those of you who feel the need to cut others down to make yourself look superior, you seriously need to take a good look 'inside yourself.' This one is on us! Enjoy!"